This Montpellier Fridge Freezer is perfect for the modern kitchen. This stylish fridge freezer, not only looks good, but also works to help keep your food fresher for longer. 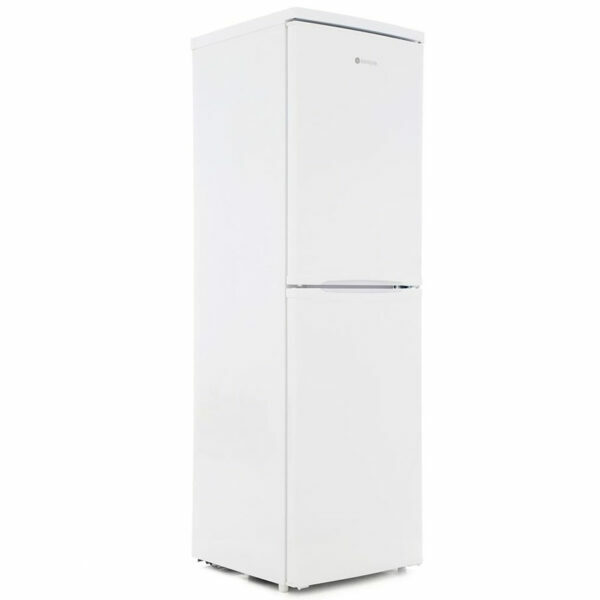 If you’re looking for a practical fridge freezer with a 50/50 split this Montpellier Fridge Freezer in finished in white could be the solution for you. It comes with a salad crisper drawer perfect for keeping your fruit and veg fresh, and has adjustable glass shelves to help fit any awkward items you may have in. 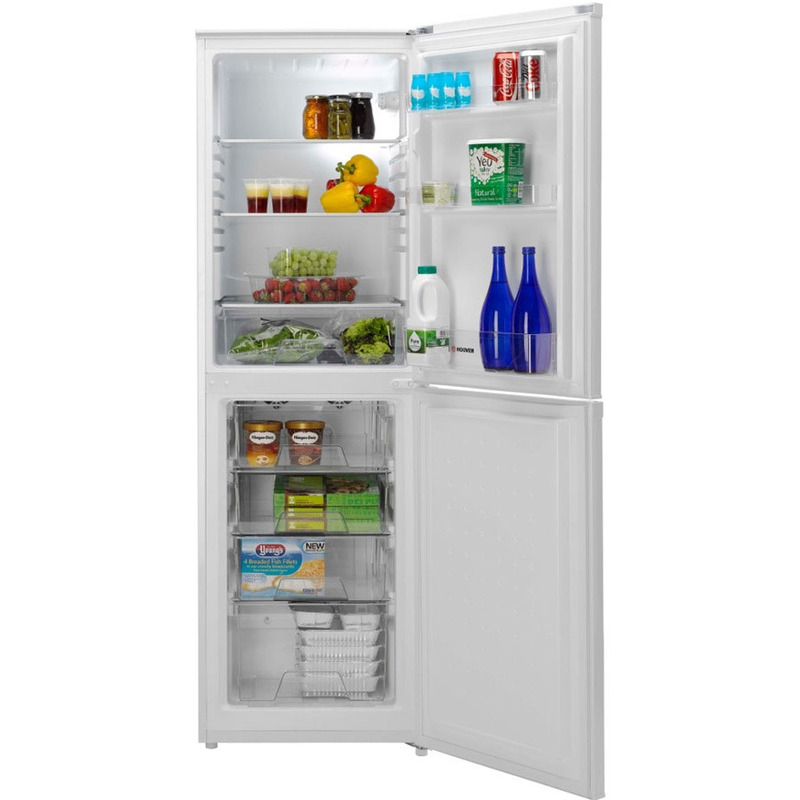 The 50/50 split also means there is plenty of space for your frozen items too.